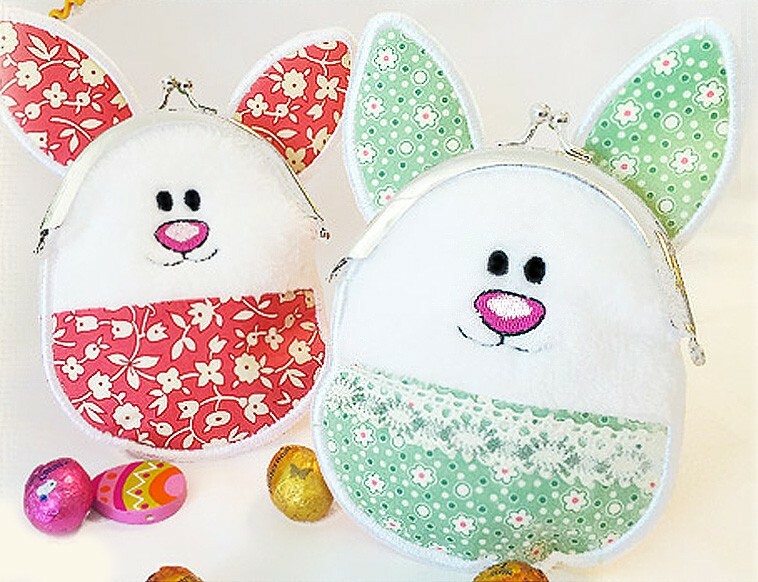 A beautiful carrot pouch great for Easter, add your goodies, and you can even personalized them. 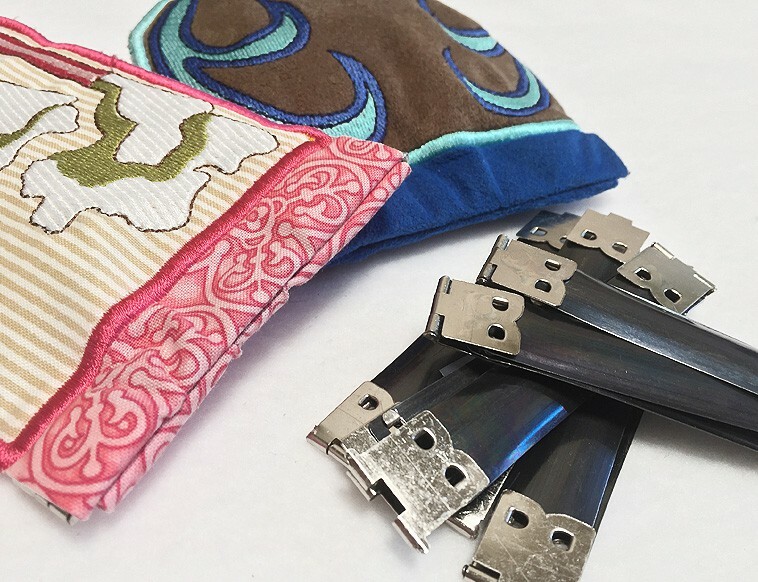 Will work with our Metal flex frame mechanism , Cotton Cord package available here ! 5×7 and 6×10 hoop and easy to follow instructions included !